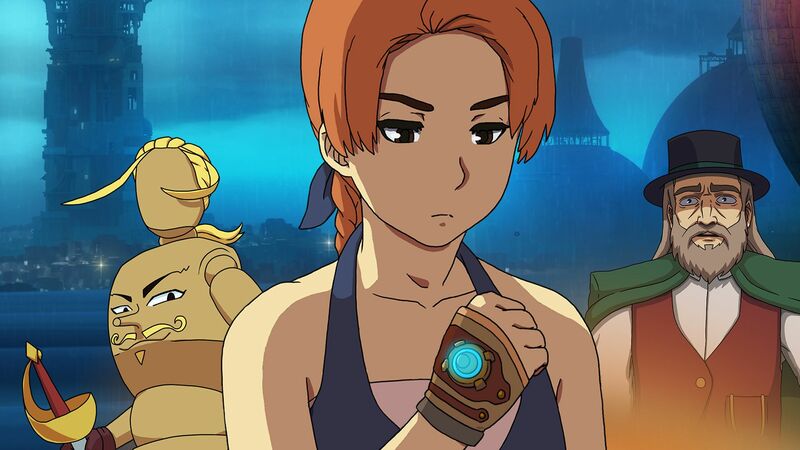 Square Enix Collective has announced a new game for its Switch lineup. The vibrant platformer Octahedron: Transfixed Edition is launching on the eShop next month. 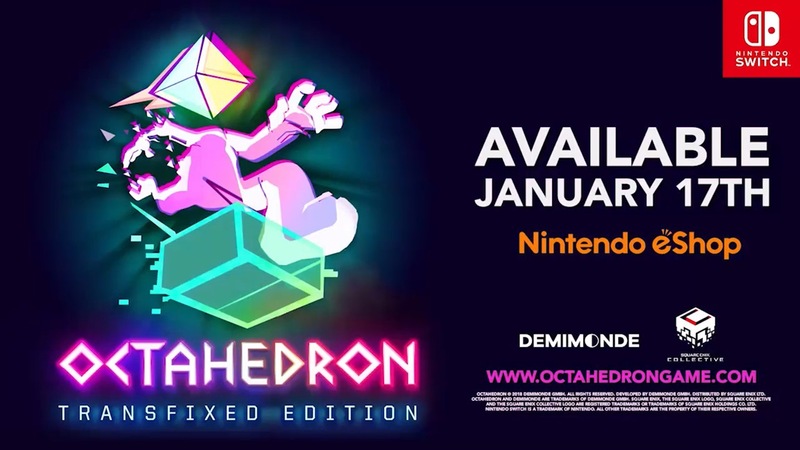 Octahedron: Transfixed Edition is due out on January 17 and will have a pre-purchase discount of 25%. Also, a demo will be made available on December 28. Straight from developer Titutitech, Oh My Godheads: Party Edition is now available for purchase on the Nintendo Switch eShop. To coincide with the release, publisher Square Enix Collective has shared a launch trailer for the zany and colorful couch multiplayer title. Check out the footage below. 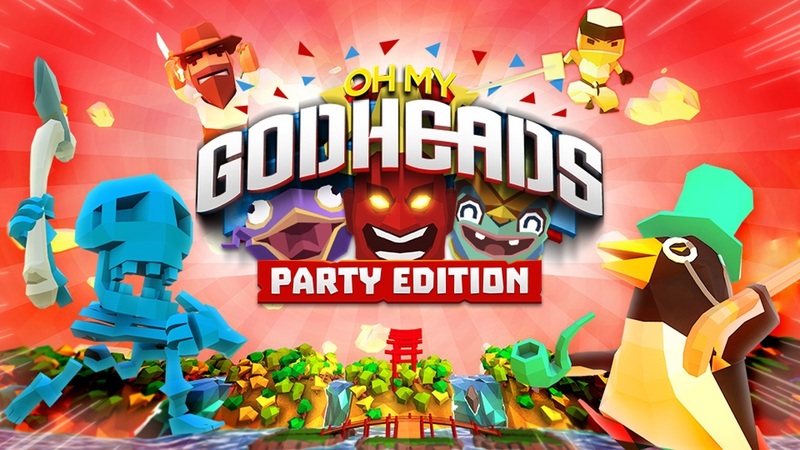 Next Tuesday, Square Enix is bringing Oh My Godheads: Party Edition to the Switch eShop. Take a look at some footage below. 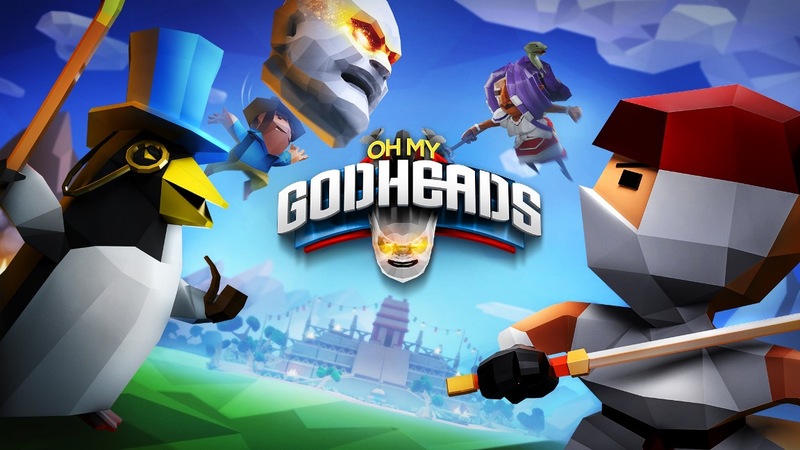 Square Enix Collective announced today that Oh My Godheads is releasing soon on Switch courtesy of the Party Edition. 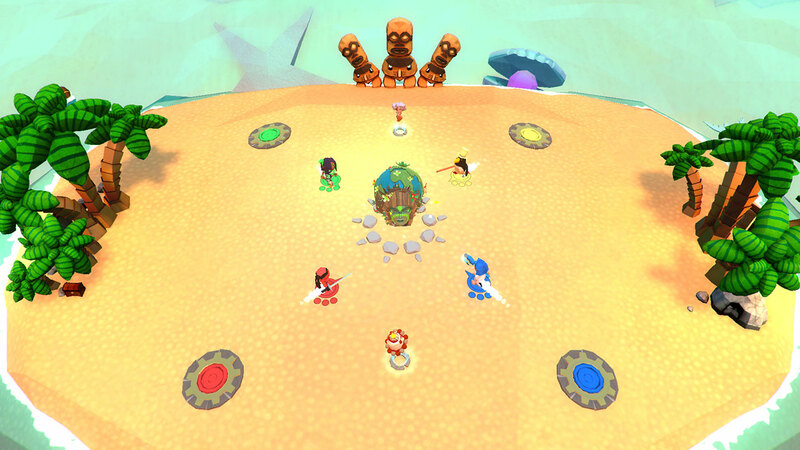 Oh My Godheads features “fast-paced capture-the-head action for 1-4 players”. Continue on below for some additional information and a trailer. 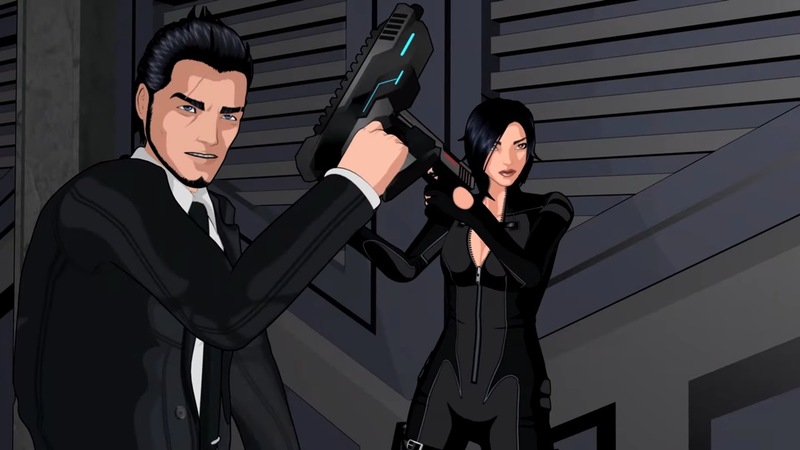 Square Enix Collective and Sushee today announced that Fear Effect Sedna is launching on March 6 for Switch at a price of $19.99 / €19.99/ £15.99. The game comes nearly two decades after the franchise’s original debut. 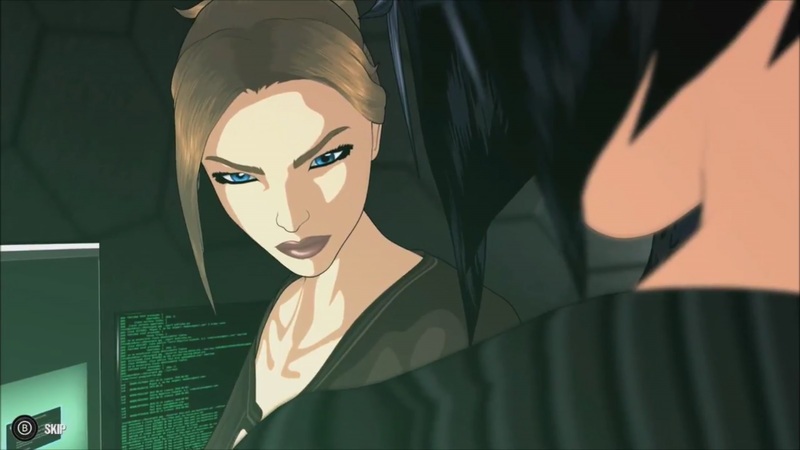 Fear Effect Sedna has been co-written by the series’ original writer and takes Hana, Rain, Glas, Deke, and new character Axel into the world of Inuit mythology. It offers a third-person isometric perspective and a mix of action, stealth, and puzzle-solving gameplay with animated cut-scenes, including the classic death cut-scenes from the original titles.